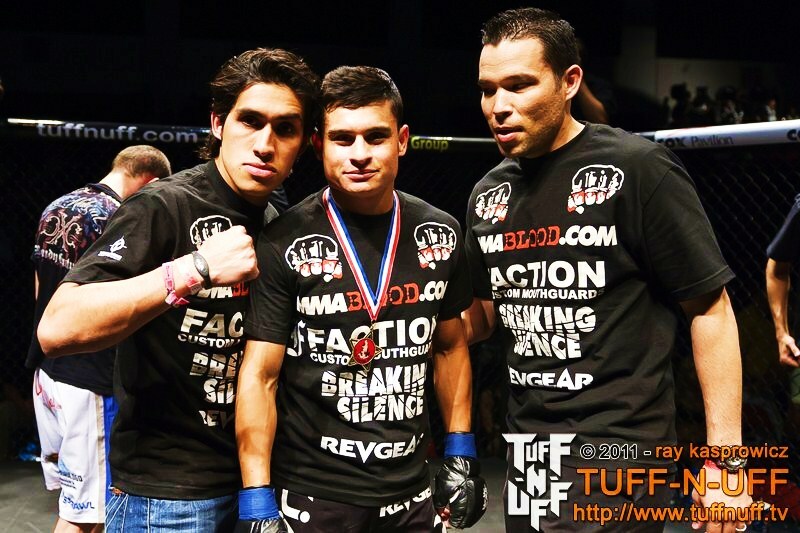 Revgear would like to congratulate Steve Ramirez on his recent victory on May 27, 2011 at the Tuff N Uff fights at the Cox Pavilion in Las Vegas. Ramirez took on Jesse Romero (4-2) in the finale which ended after only 20 seconds in the first round due to a guillotine choke. Ramirez, now 5-0, will make another appearance in the ring at the Cox Pavilion at the end of summer.